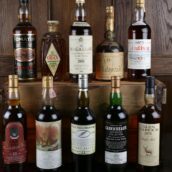 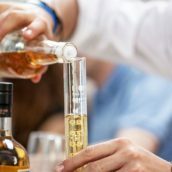 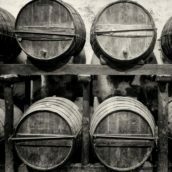 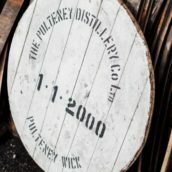 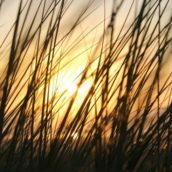 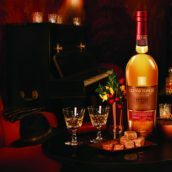 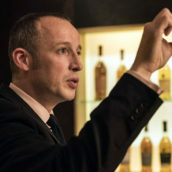 No Comments on Whisky finishing – a recipe for success? 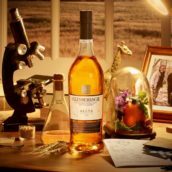 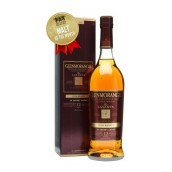 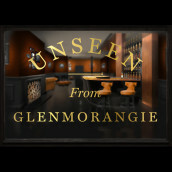 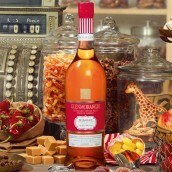 Launched in 2010, Glenmorangie’s Private Edition series has given a home to the experiments Dr Bill Lumsden, Glenmorangie’s director of distilling and whisky creation, had been carrying out on a smaller scale for many years…. 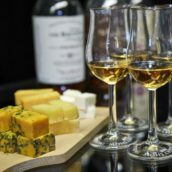 We run a lot of events through the year, from barrel-top tastings in our shop through to The Whisky Exchange Whisky Show‘s weekend of wonder, but every now and again we do something very different…. 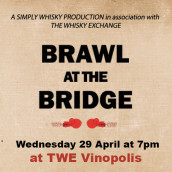 Whisky Fight Night: Brawl at the Bridge – tickets on sale now! 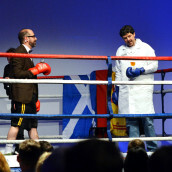 14 Comments on Whisky Fight Night: Brawl at the Bridge – tickets on sale now!